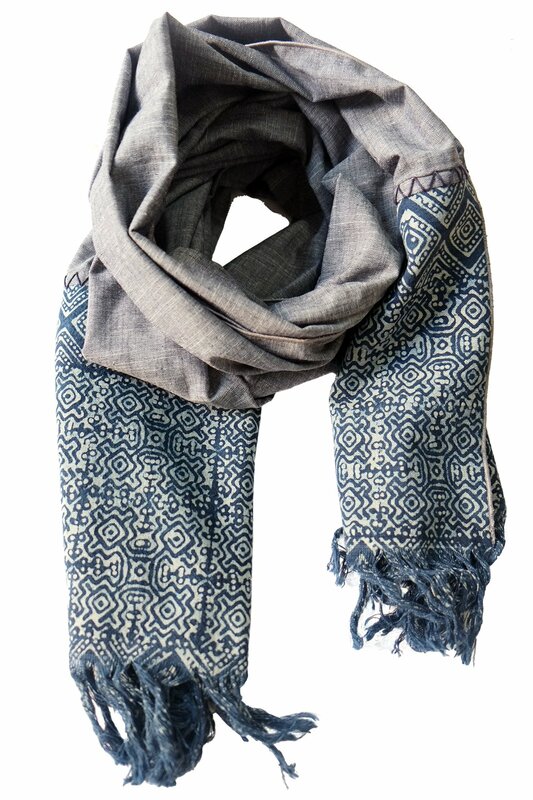 Soft-combed cotton is combined with natural indigo dyed batik panels to create the Sapa scarf. 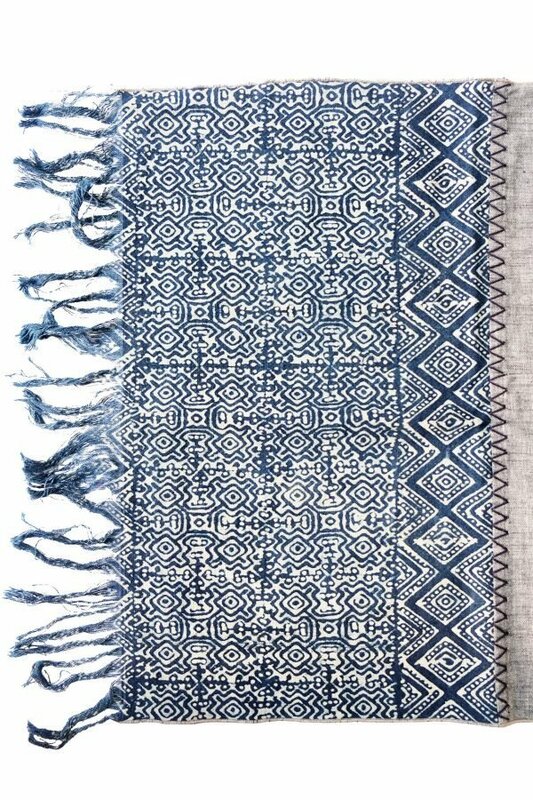 It features a cotton body and natural dyed indigo panels at both ends, zigzag hand stitching along the adjoining seams and tasseled ends. 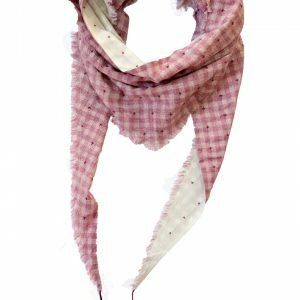 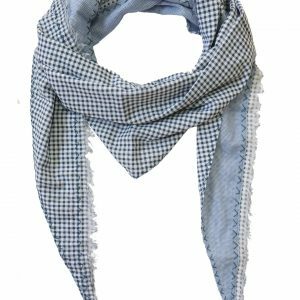 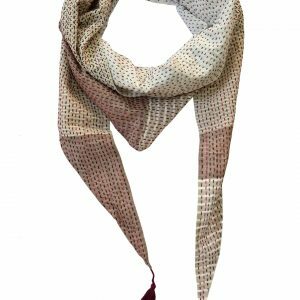 A classic style scarf with an ethnic twist, the Sapa scarf is sophisticated and can be worn in a number of ways or perfect as a decorative textile. 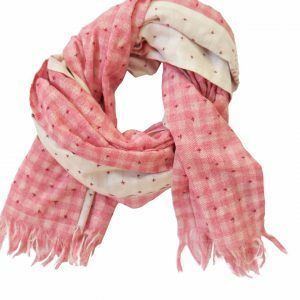 The scarf measures 200 cm x 45 cm.